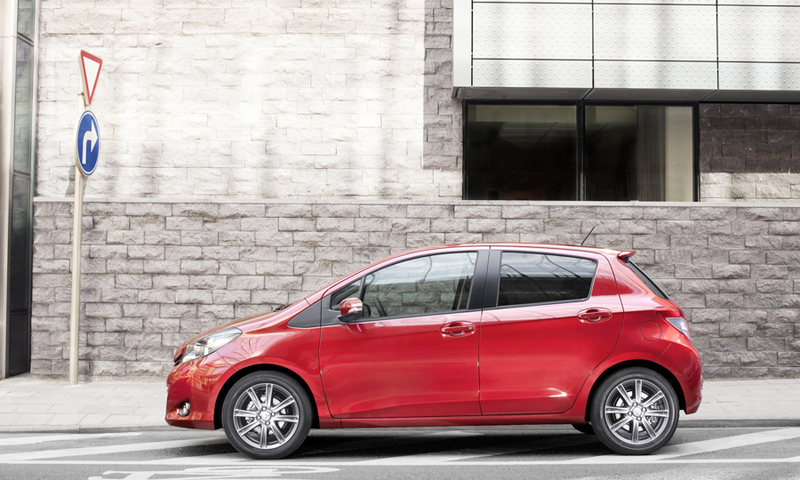 Toyota says the new sharply-styled Yaris represents the company's strongest offer yet in the subcompact segment. 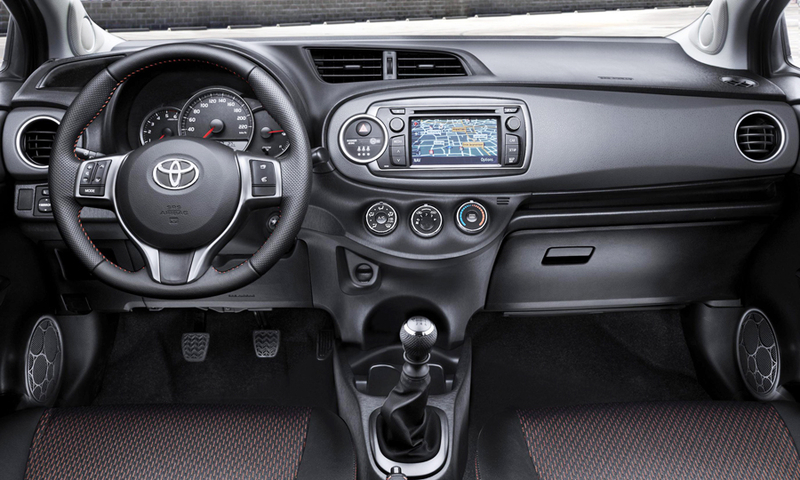 To attract Web-savvy younger buyers, the Yaris will offer Toyota's Touch & Go infotainment system, which the company says marks a breakthrough for affordable multimedia connectivity in the subcompact segment. 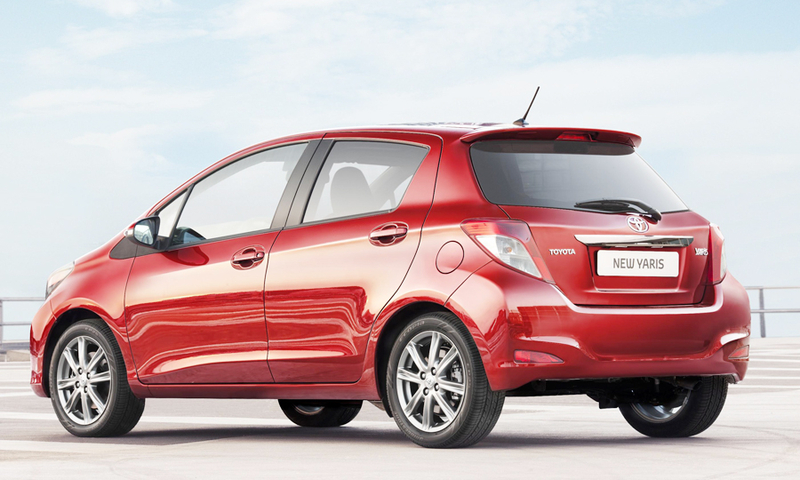 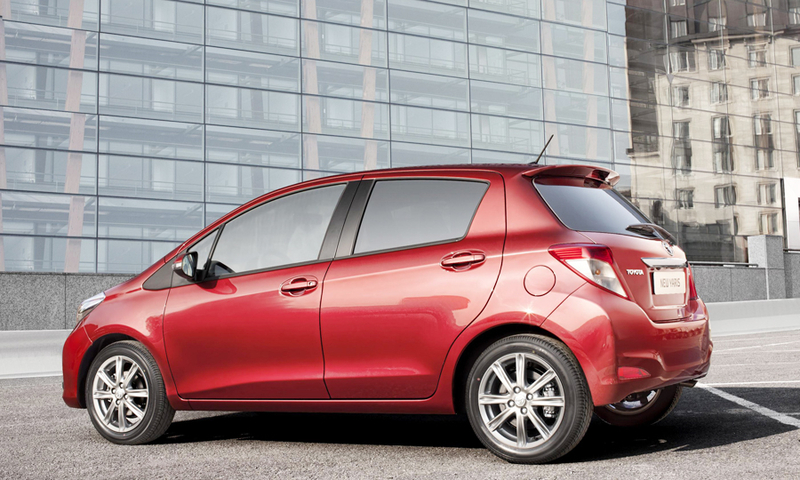 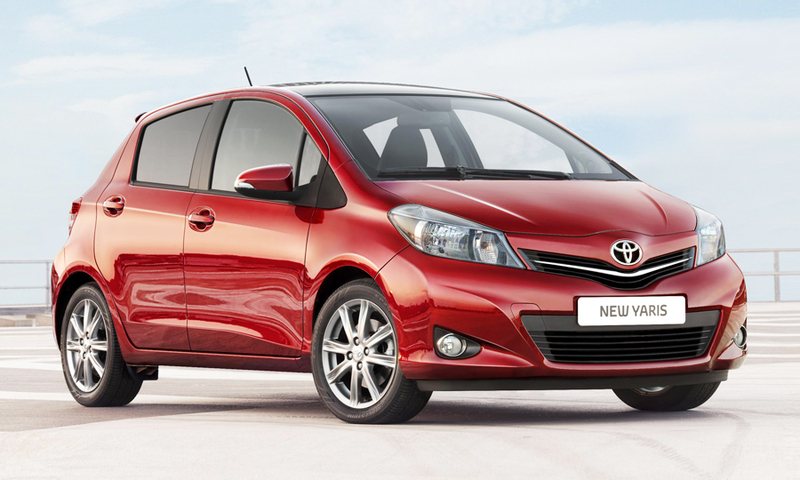 The Yaris will start to arrive in European showrooms in September as a three- or five-door model.